Since a lot of business is generated online these days, it is important to have a good website. There are many ways of getting a website up and running and a web hosting plan is one of them. 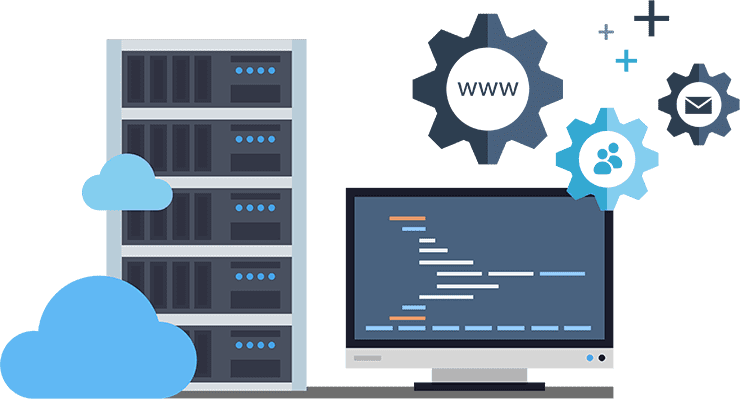 It is obvious that any good business will look for a great deal when it comes to a web hosting plan. Obviously, you want your web hosting plan to be cost-effective. That doesn’t, however, mean that you should choose the cheapest option out there. Think about what your business really needs in terms of web host. Do you need more than one domain? Do you need quick access to support? Cloud hosting? Frequent server backups? It’s a good idea to write down your business needs and rank them in order or priority. This will help you decide which plan is most suitable for your company. We offer 3 types of web hosting plans. These are Basic, Classic, and Premium. blazing fast , custom optimization for your application or website. Choosing the package really depends on the nature of your business and the traffic of your website. If you’re a start-up company, you might only need our Basic package, to begin with. An established company that has predicted scalability would be better choosing our Classic package as this allows your company room to grow. If you’re a large and well-established business, our Premium package will give you everything you need to ensure your website is up and running and can handle large amounts of traffic. If you’re still in doubt which plan to go for, contact us and we can discuss your individual needs. Whichever plan you choose, you will always have a dedicated support team on hand 24 hours a day via email and chat.